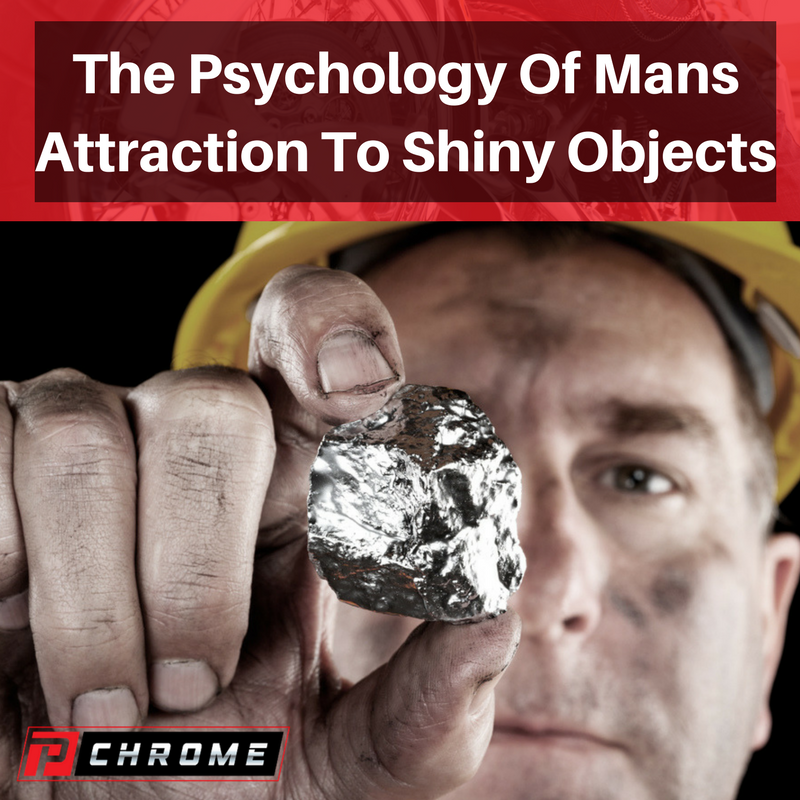 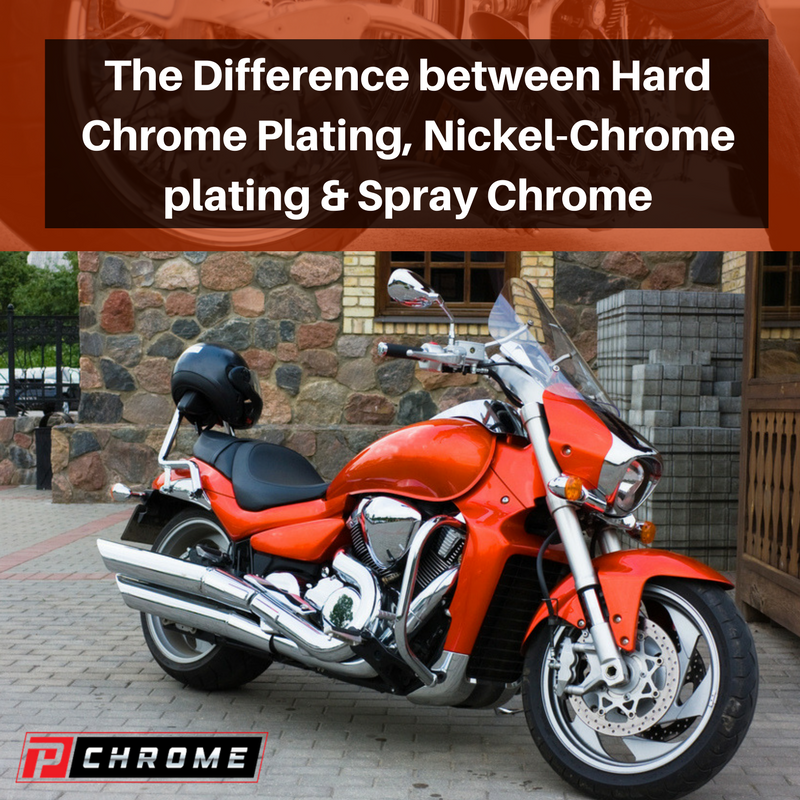 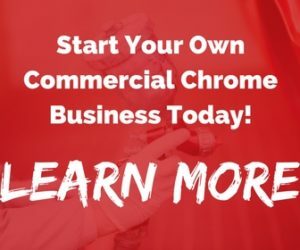 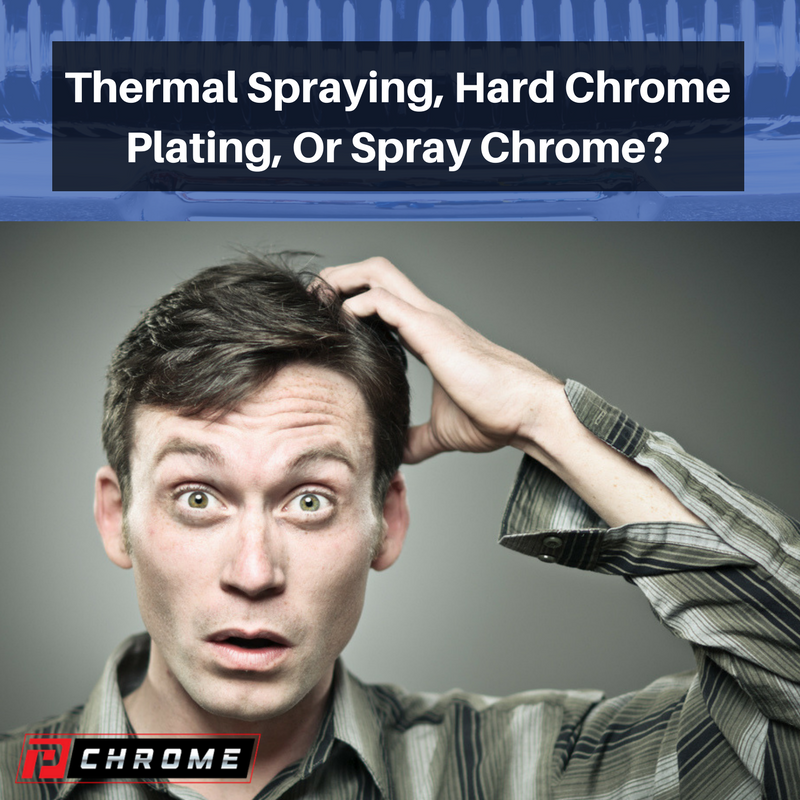 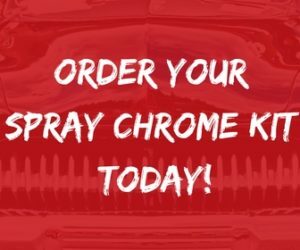 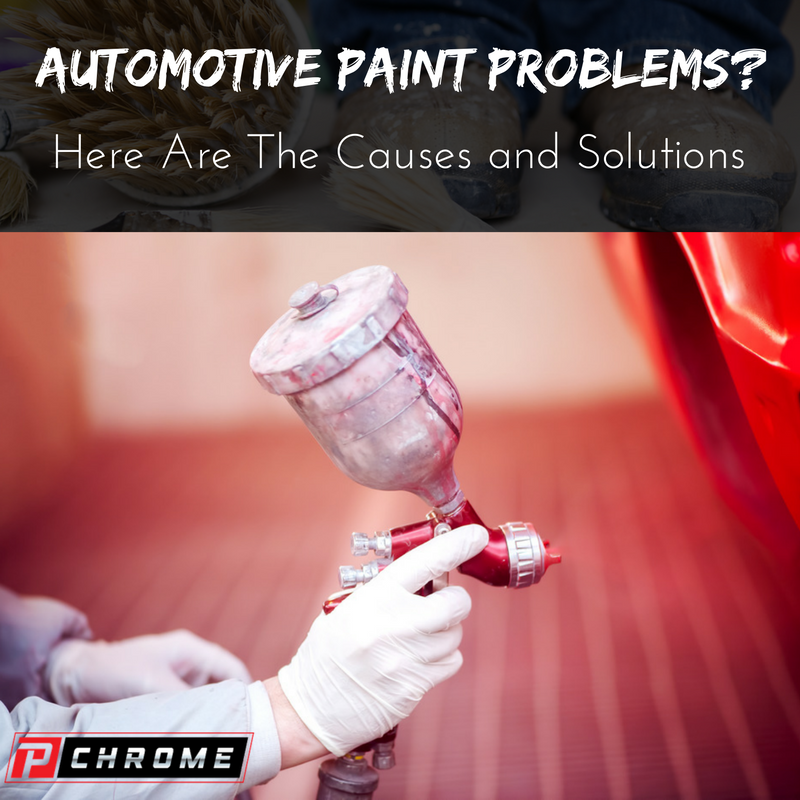 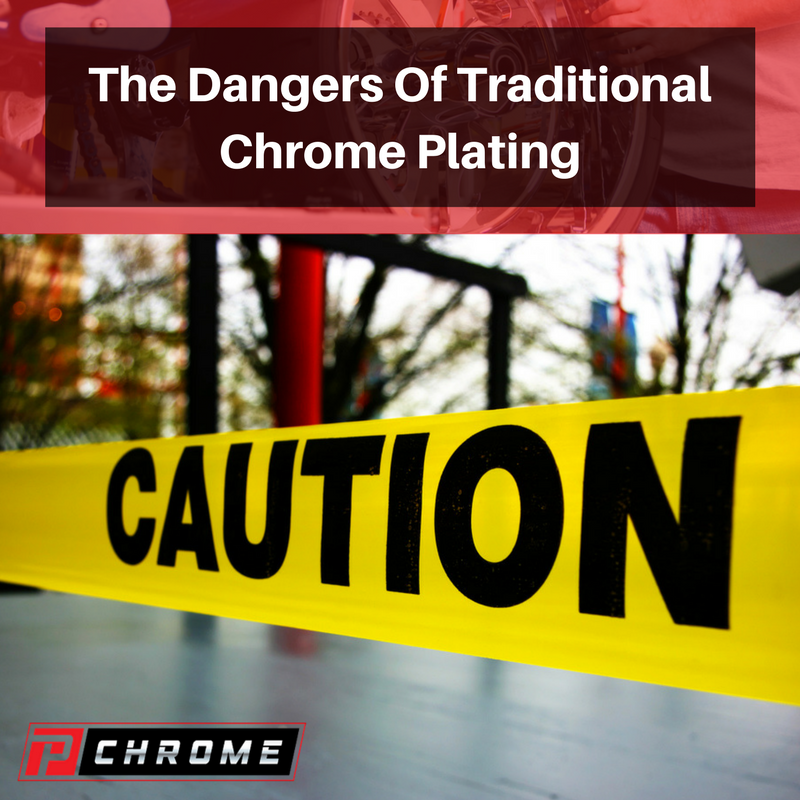 Thermal Spraying, Hard Chrome Plating, Or Spray Chrome? 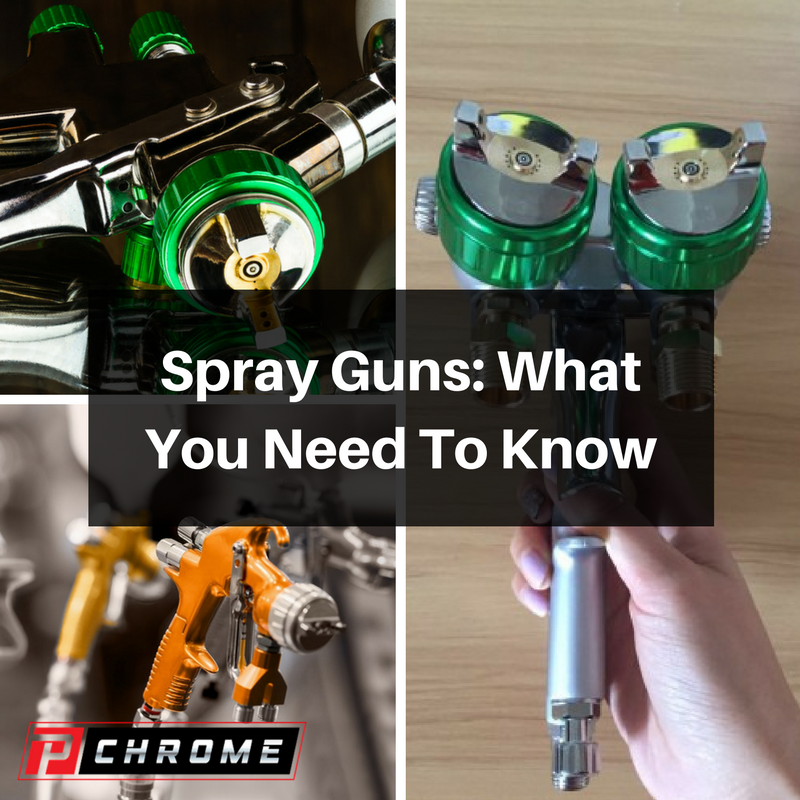 When you are wanting to purchase a paint-spray gun, it is important for you to understand the different types of spray guns so that you can make a better-informed choice. 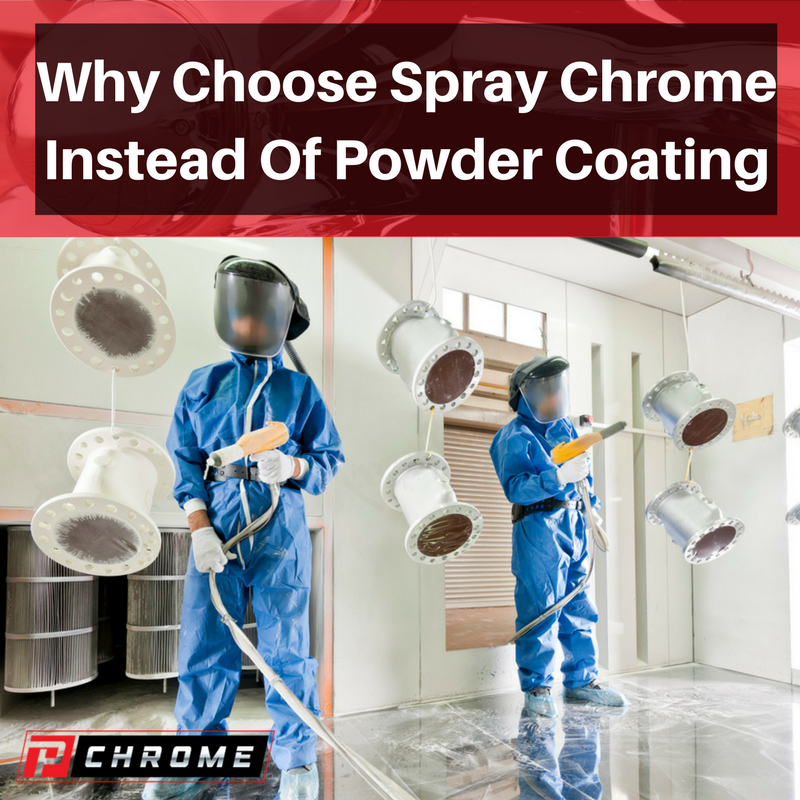 There are two main types of paint-spray guns, including the gravity-feed guns, which have the cups on the top, and the conventional-feed guns, which have the cups on the bottom.